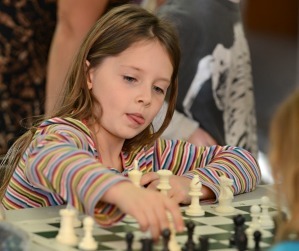 Encourage your children to discover more potential with encouraging, friendly, no nonsense, life-skills based chess teaching. We have chess equipment such as chess books and chess sets for parents who want to invest in their child's future. 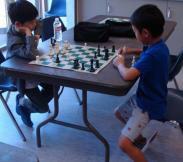 Burnaby Junior Chess Club provides quality chess learning material for your children at reasonable prices. Please call 778-836-4268 or send us an e-mail for prices and availability. Check back frequently as we will be adding many more exciting products.